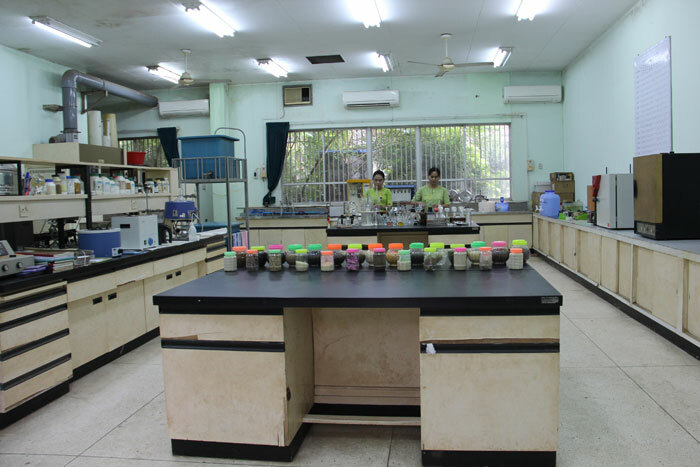 Post-Harvest Technology Application Center (PTAC) has drawn up through the original project proposal by FAO (Food and Agriculture Organization) in 1979. 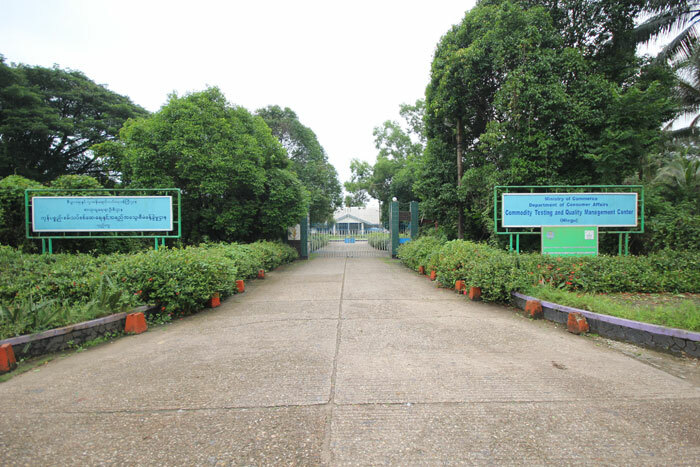 Since October 2013, the former Post- Harvest Technology Application Center, (PTAC) has been started implementation at Kyungalay Village, Hlegu Township, Yangon Region, with the help of ADB (Asia Development Bank) provided US $0.15 million for consultancy services, in 1981 and 1550 million Yen supported by JICA in 1983. On 23rd March 1985, PTAC was officially handed over to the Government of Myanmar and the processes were formally launched. 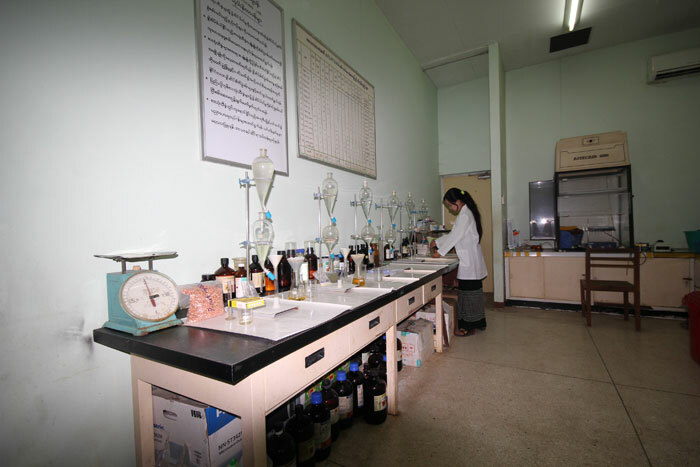 In Oct, 2013, the former Post-Harvest Technology Application (PTAC) was transformed into Commodity Testing and Quality Management Center (CTQM). 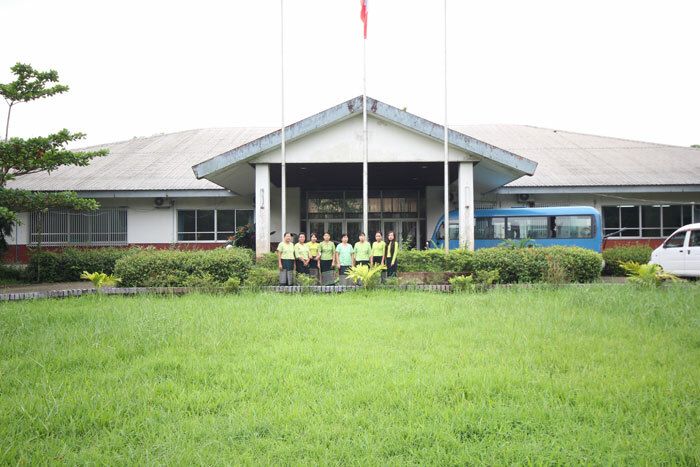 CTQM was opened with the ambition of maintaining the quality of Agricultural produce products. 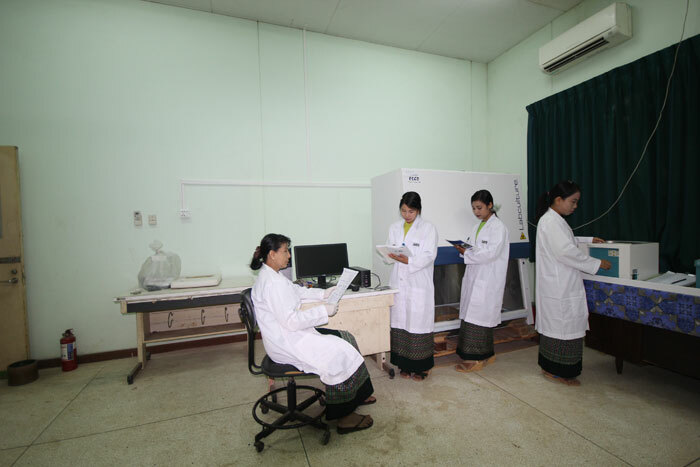 Moreover, it was to support the emergence of the market growth, to advance post-harvest technology agreed with Myanmar condition and to minimize post-harvest losses. 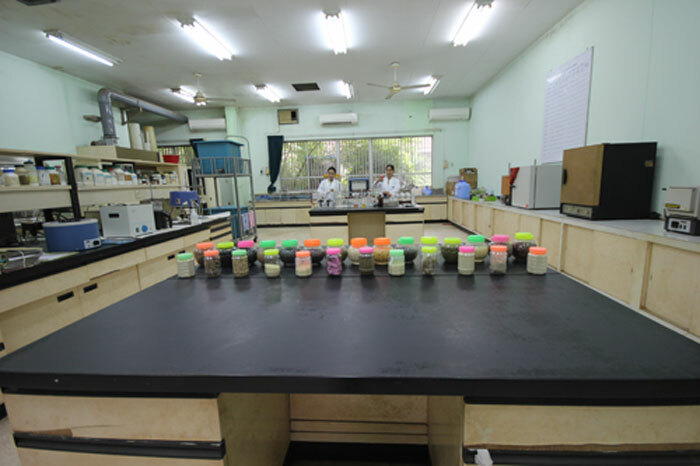 (1) Making comparative study with quality, specification and standardization of goods produced and exported within and outside the country and those specification and standardization which are applied in the associations at home , abroad , International, Regional and National associations and then, enhancing them to be better. (2) Communicating with the organizations in order to get sustainable knowledge about technology advance in quality management improved day by day and to cooperate in technology and training at home and abroad with organizations. 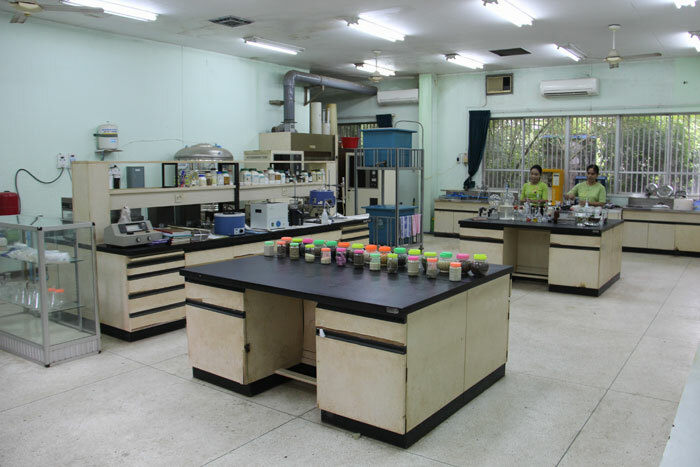 (3) Building capacity of services and providing laboratory equipment in order to make laboratory testing by extending the fields testing in laboratory at present. (4) Enquiring the factors concerned with the protection of consumer interests, such as SPS and food safety of goods and products produced in line with the time. 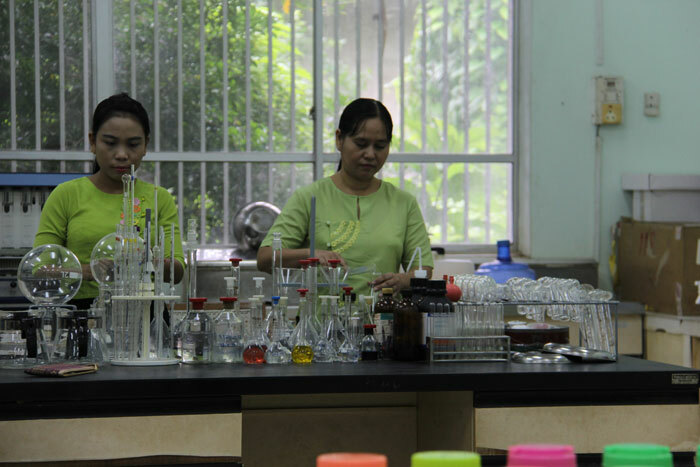 (5) Carrying out experimental study for quality management. (6) Making comparative study with quality, specification and standardization of goods produced and exported within and outside the country and those specification and standardization which are applied in the associations at home and abroad and International, Regional and National associations and then, enhancing them to be better. (7) Communicating with the organizations in order to get sustainable knowledge about technology advance in quality management improved day by day and to cooperate in technology and training at home and abroad with organizations.